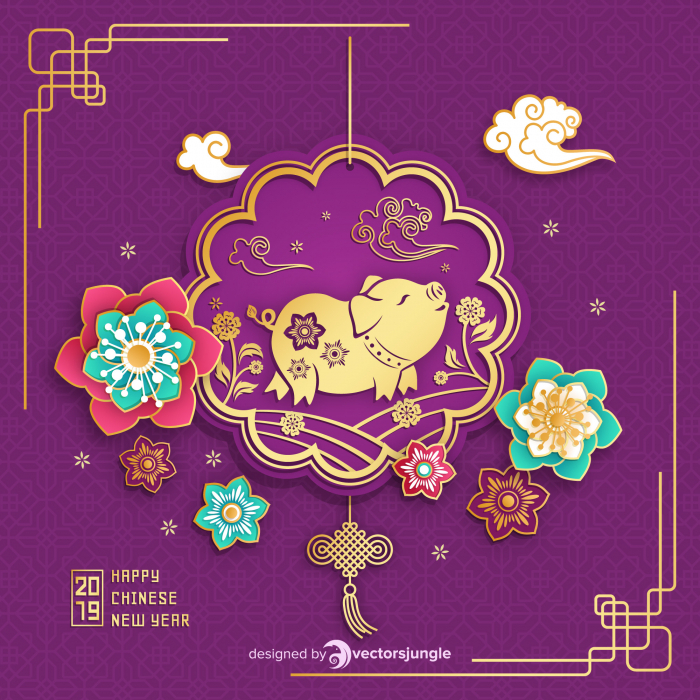 2019 Lunar new year is almost here. 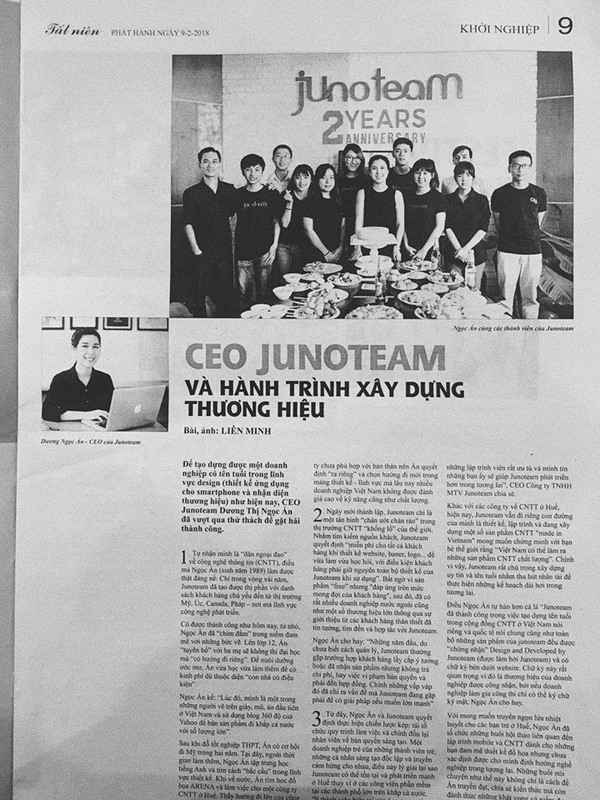 For Junoteam it was dynamic, bright, shots, interesting projects and non-stop professional growth. The company got bigger, more experienced and diverse. And again, we start the new stage of our workflow remembering the most significant points of what has already been done, so today won’t be an exception. Let’s take a moment to turn back for a while and remember some outstanding things that marked the year 2018 for our team. At Junoteam, we very much want to support fellow developers/designers! 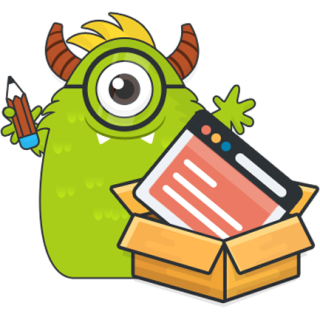 If you are a designer, be sure to take a scroll through our Blog, which has lots of useful articles written for designers and aspiring designers. 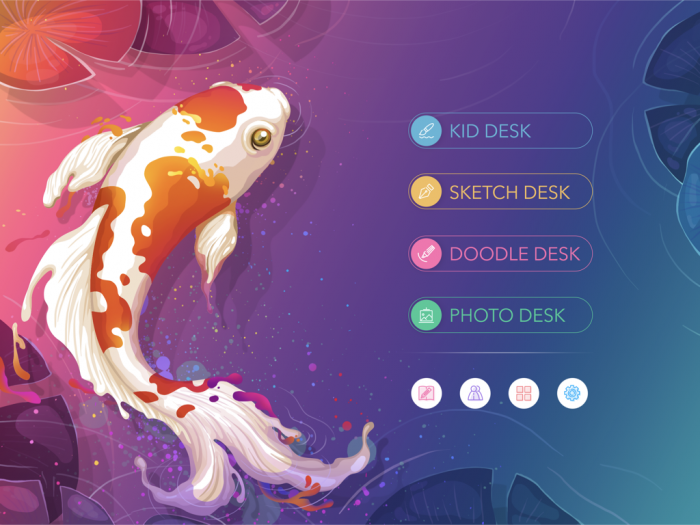 In addition, please make use of the many raw files from our apps and icons that we have available for free on our website so that you and other designers can download the files, see what they are like inside, and use components of them in your own work. Following the links, you will be able to see all their detailed descriptions, full-size attachments and Download buttons. 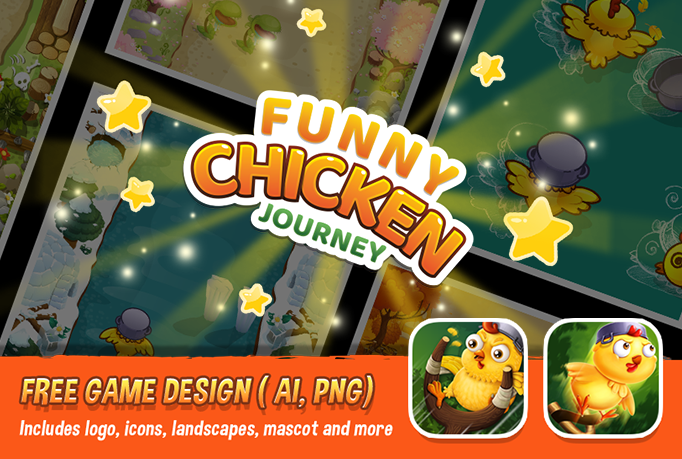 Funny Chicken Journey – Free icons & in-game graphics, such as mascot, landscape, etc. Coffee application icon – Free PSD with super detailed layers. 2018 Halloween icon design – Please don’t forget to check our 2016 & 2017 Halloween icons. 2018 Christmas icon design – Please don’t forget to check our 2016 & 2017 Christmas icons. 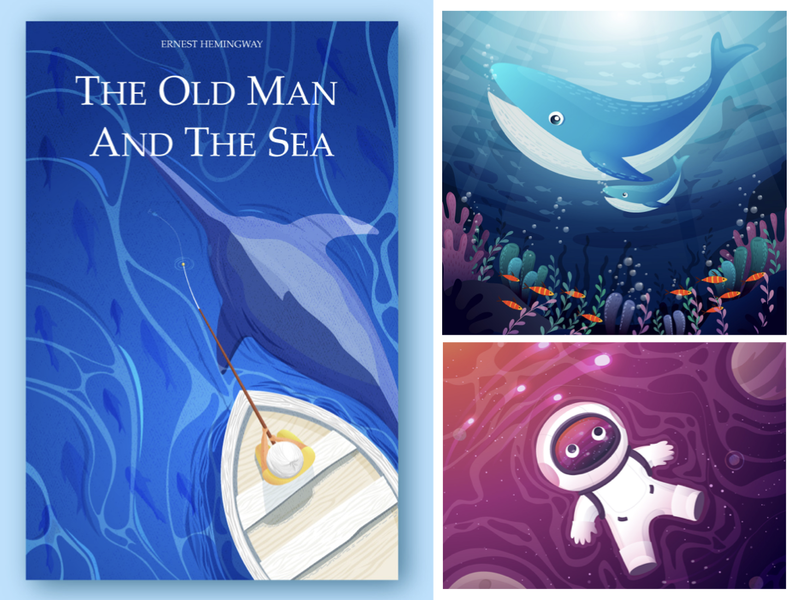 Keeping our active position, we published over many interesting projects. 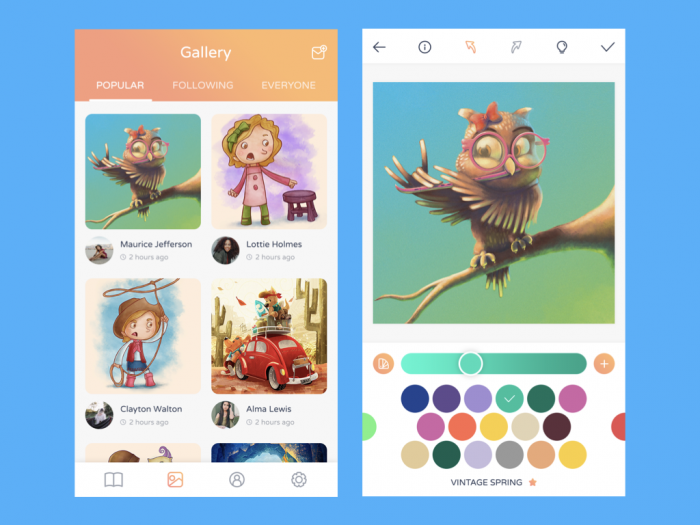 Welcome to look through the set of top positions in the categories of UI/UX design, animation and illustration. 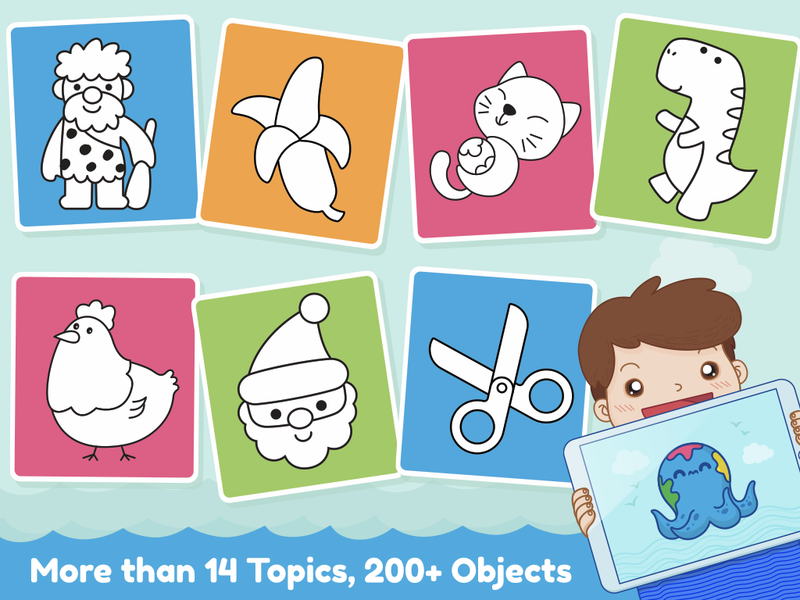 Cupulor is an app for young children that provides entertainment and creative stimulation at the same time as it provides practice with vocabulary words and with a wide range of important skills. 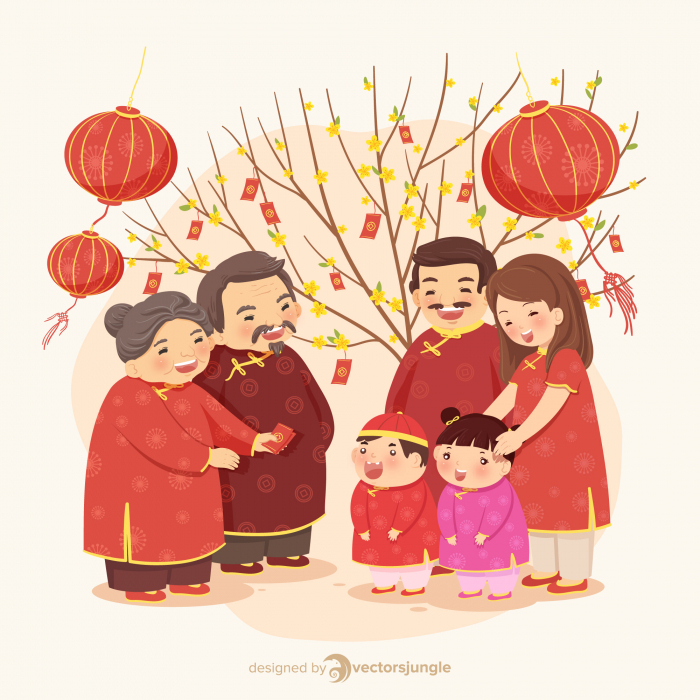 Any child is familiar with craft activities like coloring in coloring books, cutting out shapes, and putting together puzzles. 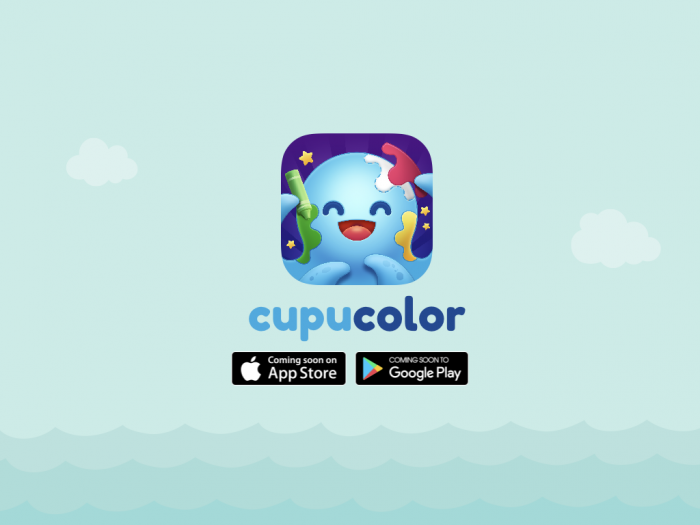 Cupucolor combines these familiar activities in one portable game! 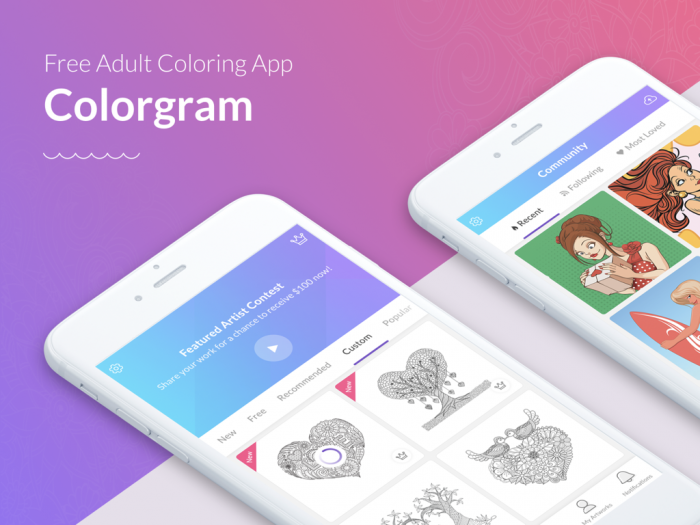 In Cupucolor, children use their fingers to cut out, color in, and puzzle together a series of 160 cute, child-friendly pictures (such as a cartoon pig, cactus, or pudding cup). Once they complete each picture, a vocabulary word appears (for example, “octopus”). Cupucolor trains their coordination in an entirely different way! 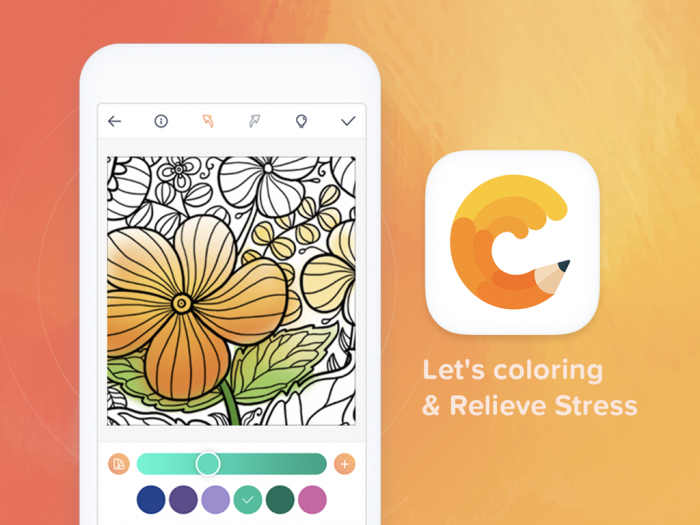 To cut out shapes in Cupucolor, a child follows a dotted line with their finger, honing their fine motor skills and exactness; skills that are increasingly important in a world that is becoming more and more digitally oriented. 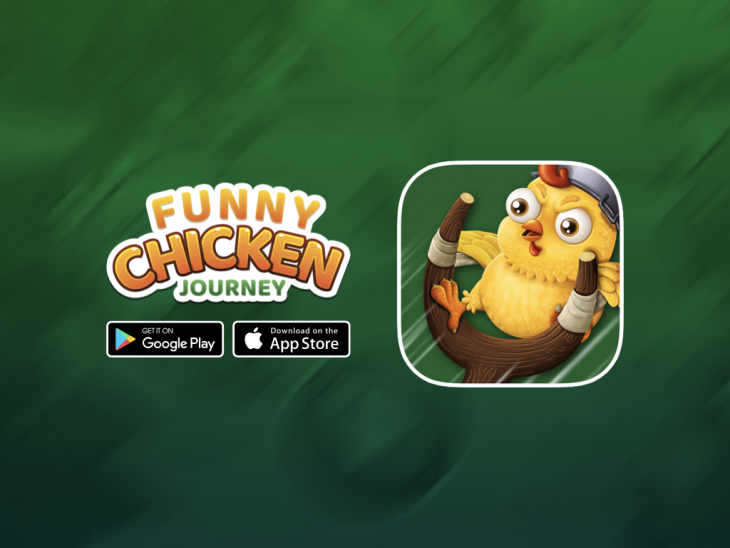 Funny Chicken Journey is a free game app in which you must control the flight of a chicken to avoid dangers and obstacles on a variety of paths. Junoapps games are a great way to pass time standing in line at a store or event, or waiting for an appointment; and build coordination and fine motor skills too! Hop your way down the road. 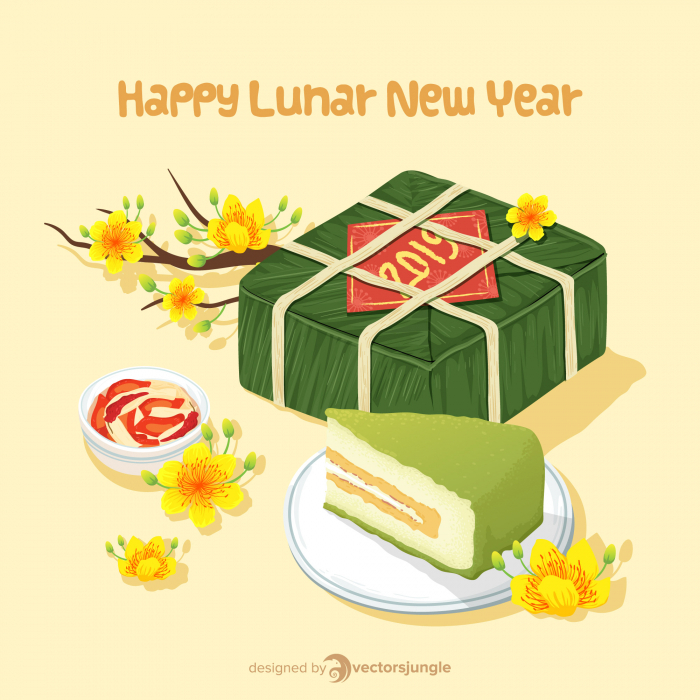 Avoid obstacles such as poison potions, fireworks, dunghill, and more. 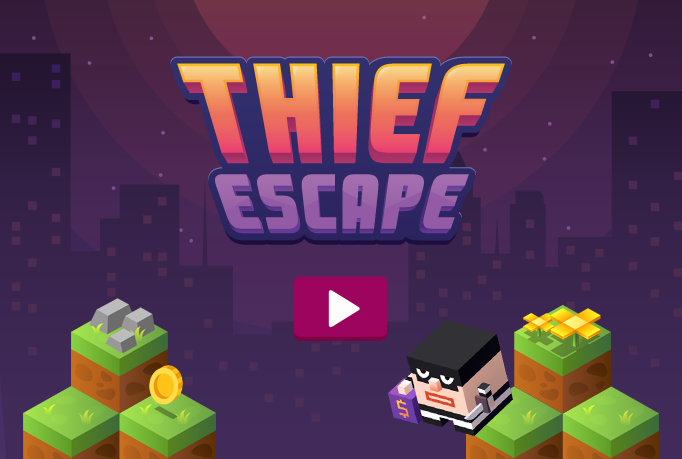 Collect coins along the way, and use them to unlock new thief characters. 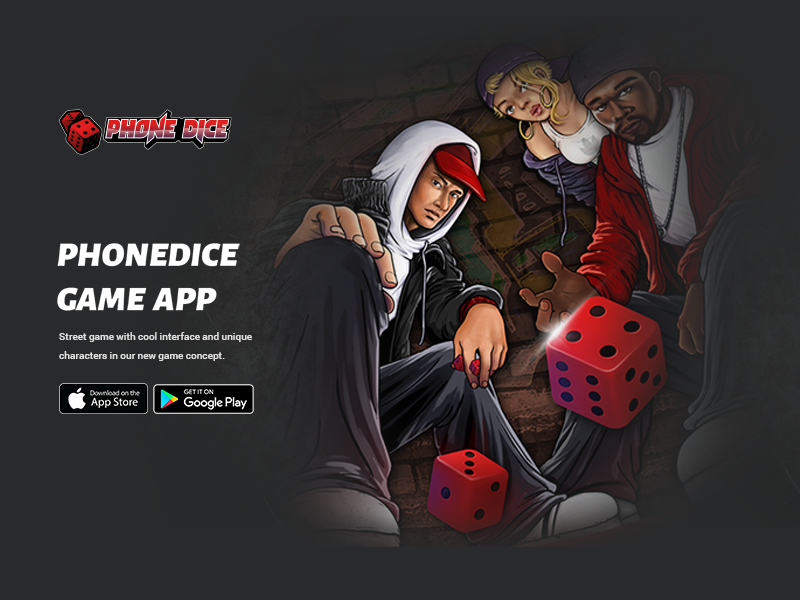 It will available soon on the App Store. 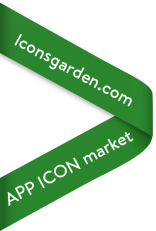 www.iconsgarden.com is a website for designers to sell their work, and for clients to find designers. 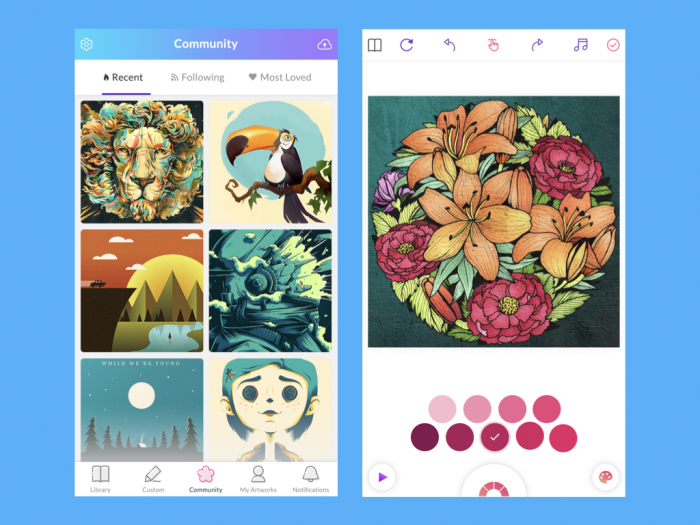 Any designer can apply to use Iconsgarden! 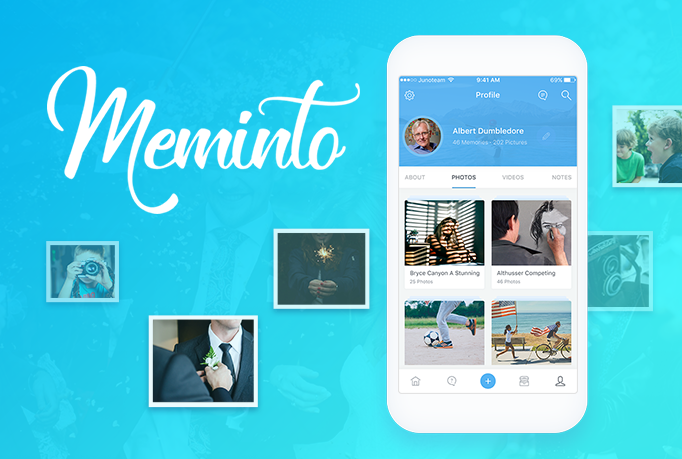 You just need to send us one initial icon of your design, for which we will pay you $5. 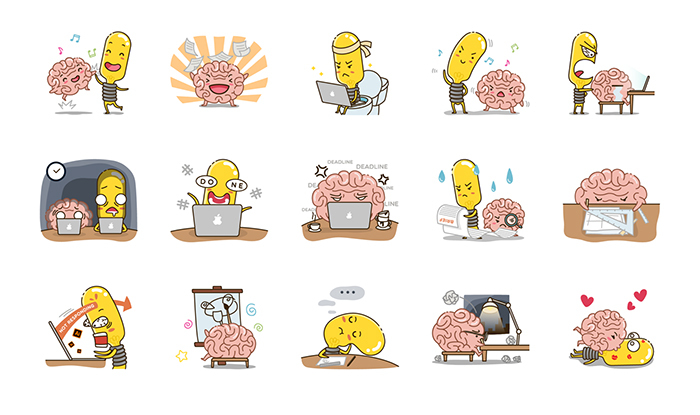 In fact, every time you submit a free icon and we approve it, we will pay you $5! 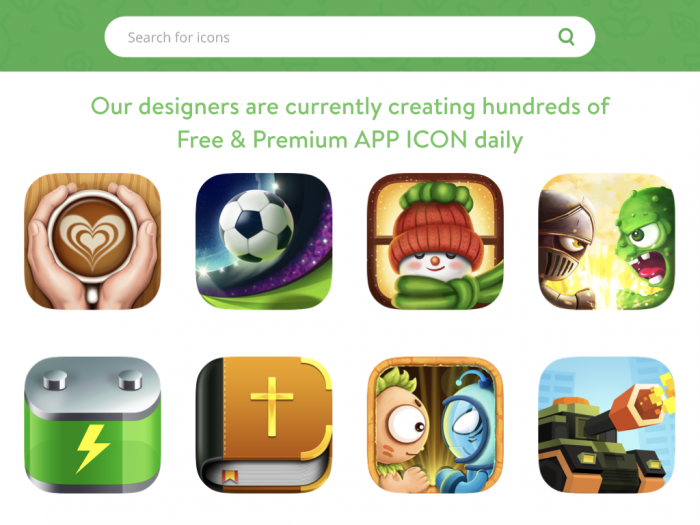 If your initial free icon is approved, you can also submit and sell Premium Icons. To keep our marketplace homogenous we ask that for your icon’s price you choose from four standard options ($5, $15, $25, or $35). 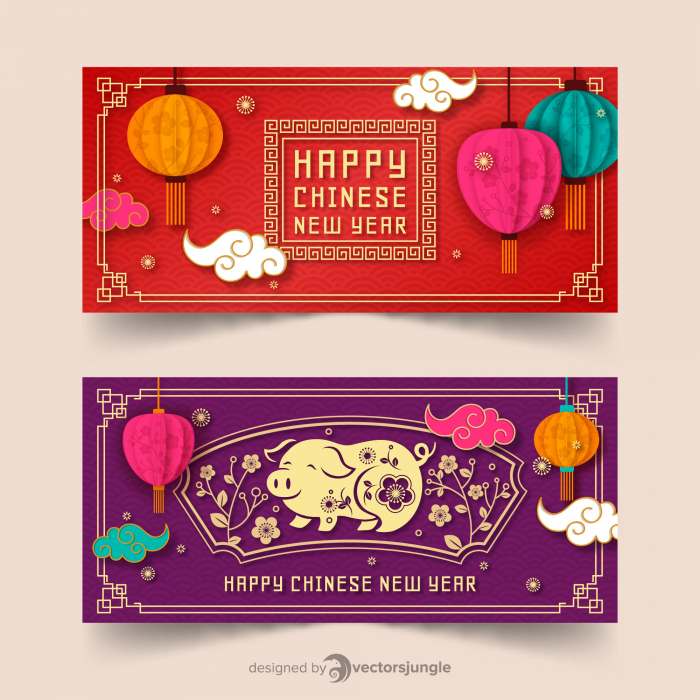 There are several sites where such images can be procured, but oftentimes the images may not be of the quality the designer needs, or the designer may not be able to find a suitable image due to a lack of variety in the image results. 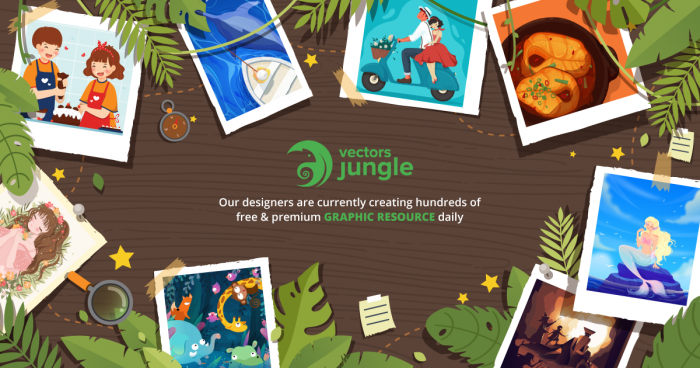 We aim to fill this need with Vectorjungle, which will be a website filled with high-quality vector images for designers’ use in their projects. It will of course be free to use, with the option to become a premium subscriber. 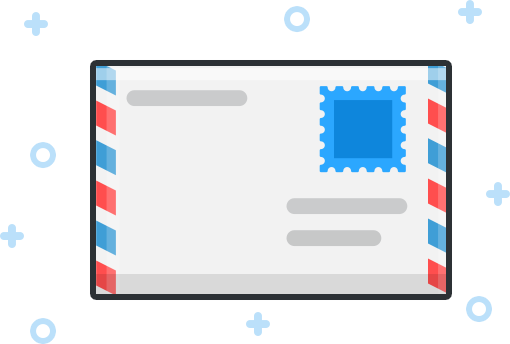 The vector images available for users with free accounts will all be high-quality images, and the images available for premium subscribers will be of an even higher cut; for those big-budget projects or for when you truly need a wow factor. 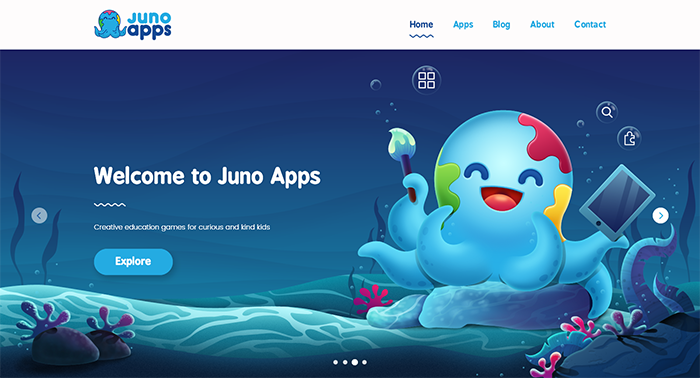 Junoapps is a brand that represents the most creative, educational and beautiful apps for kids. 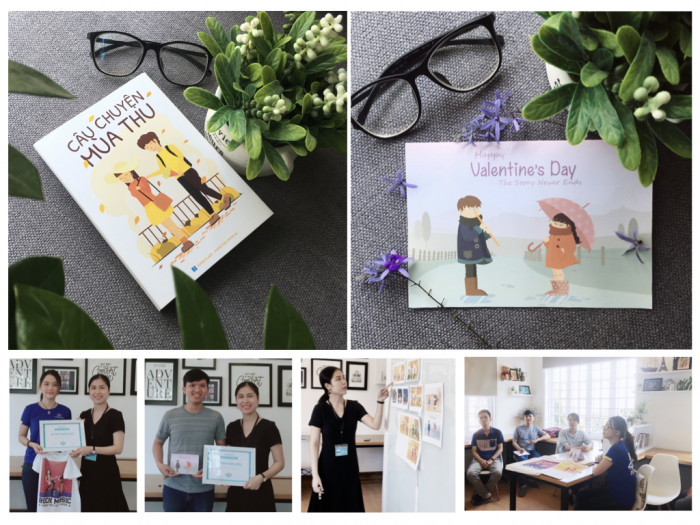 Our mission is to give kids something they would love to play with, but that would also encourage them to think creatively and teach them skills that will come useful later in their lives. We keep our products simple so kids can pick them up right away. Because we know that there are many talented and aspiring designers who are serious about breaking into the design industry but are not, for various reasons, able to attend a graphic design program at a traditional school or university, we have set up Junoclass. 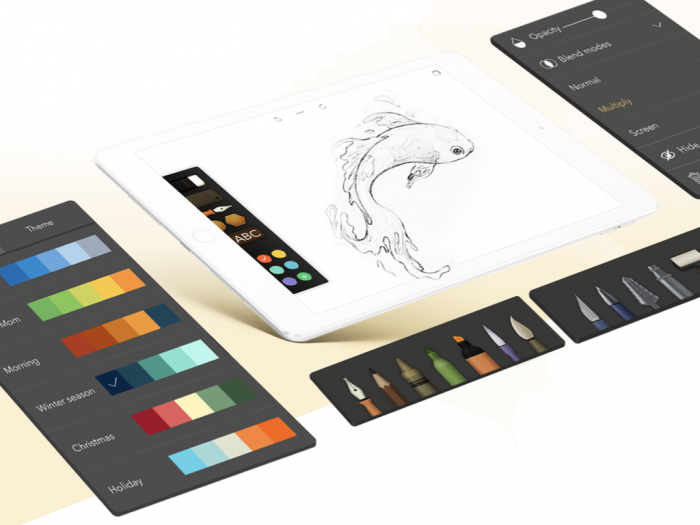 Junoclass gives students the opportunity to learn the basics of design without worrying about all the complexities and high costs that come along with traditional design programs. We hope that some of the people who do Junoclass may one day come back and be Junoteam team members! Even this quite concise review makes obvious that 2018 was full of everything for us. And we are ready for new challenges, perspectives and projects which will definitely open many new unforgettable creative pages. Warm greetings for everyone from the Juno team, we wish you the amazing and successful year 2019!